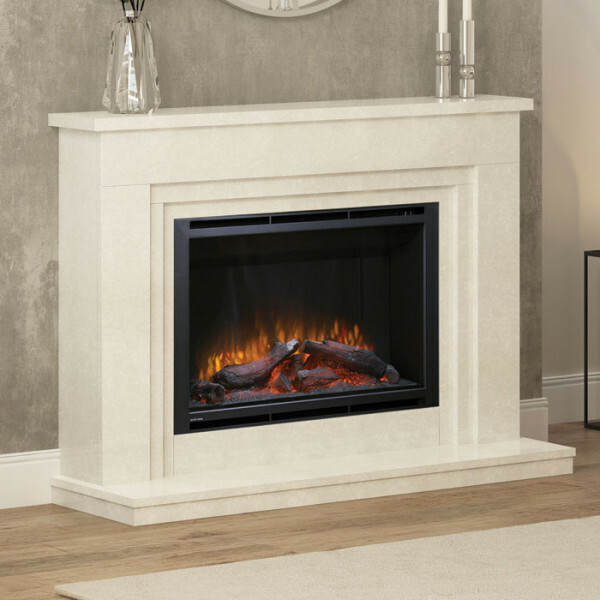 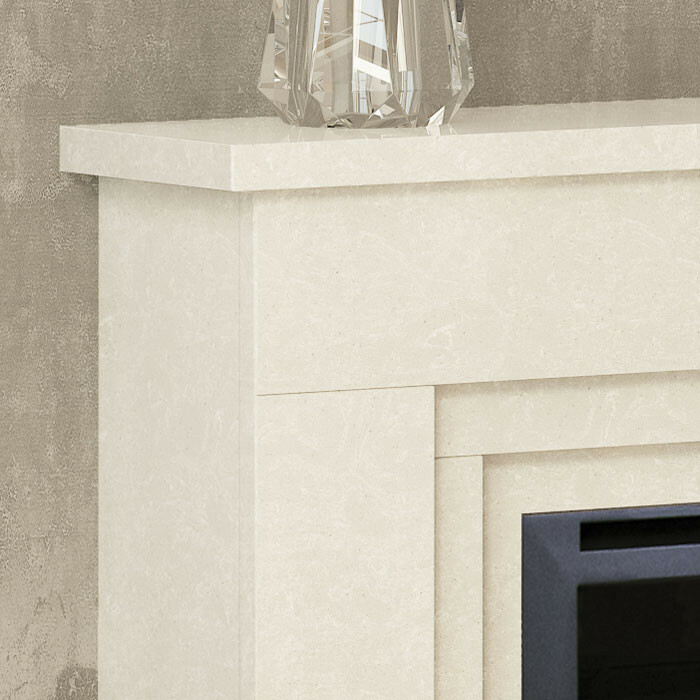 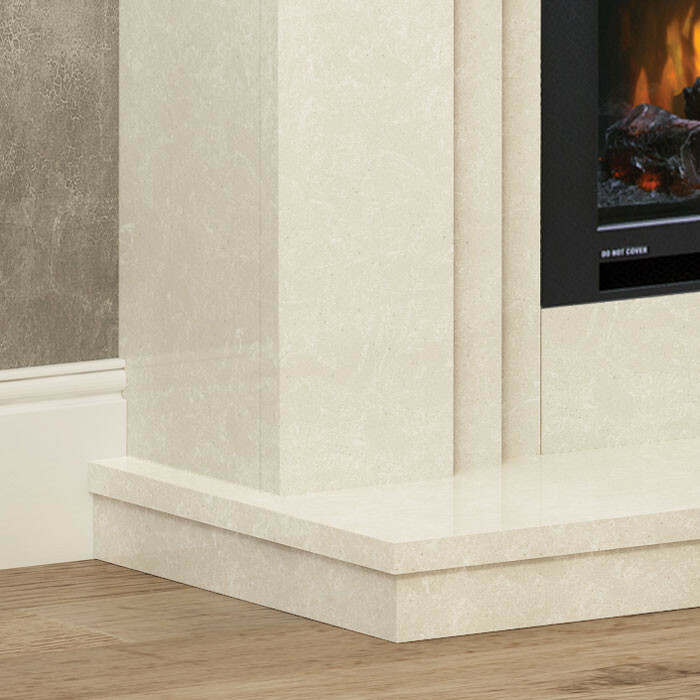 The Elgin & Hall Wayland 52" Electric Fireplace Suite comes in a manila or white micro marble finish with a matching coloured standard lipped hearth. 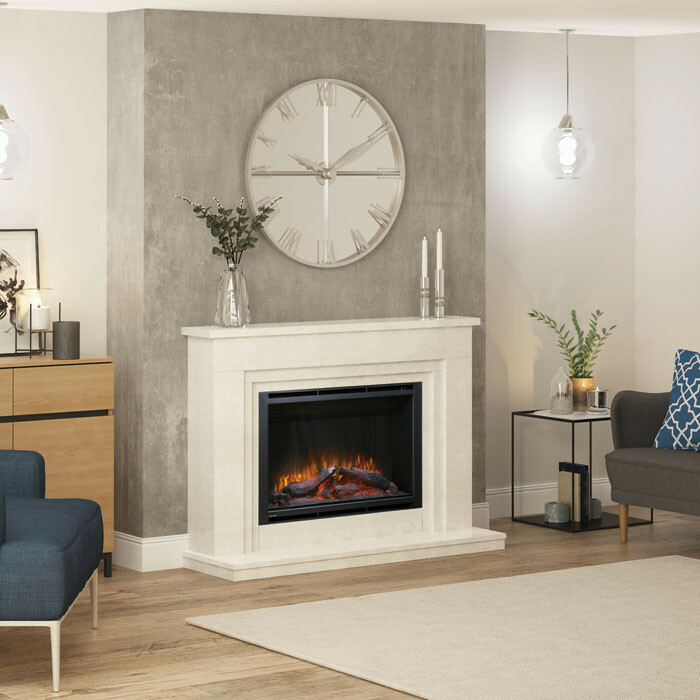 This 52" flat wall fireplace gives presence in the room thanks to it's sheer size and is great when placed against a wide false chimney breast or flat wall. 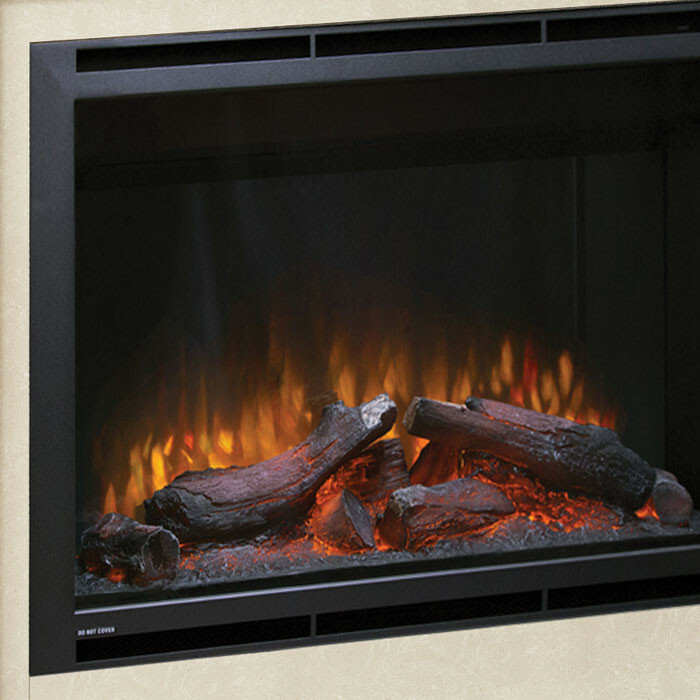 The widescreen HD electric fire has 15 flame settings in total with a choice of flame colours and brightness settings, along with a 1 or 2kW heat output that can all be controlled using the remote handset.